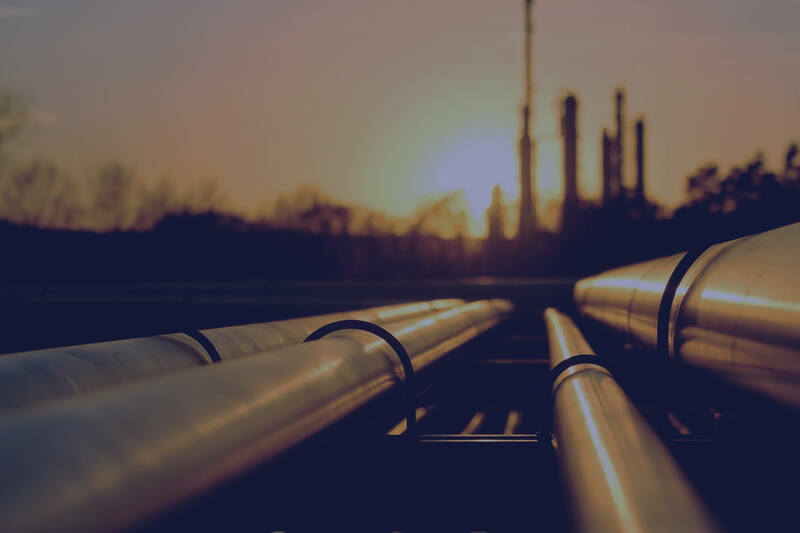 If you’re looking for high quality, low price domestic, or home heating oil (kerosene), diesel fuel for industry or red diesel for agricultural and off-road plant and machinery, then you’ve come to the right place. 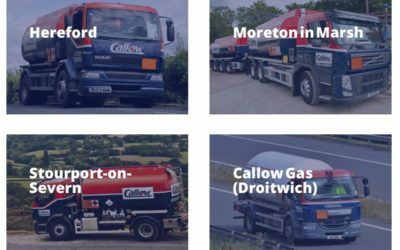 Callow Oils are the trusted supplier to homes, farms and businesses throughout Worcestershire, Shropshire, Gloucestershire, Herefordshire, Warwickshire and the Cotswolds with their range of low price, high quality fuels. 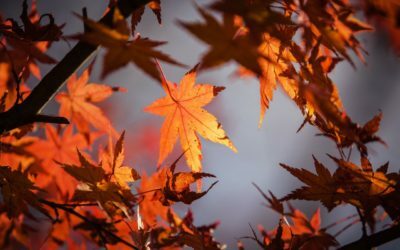 As a local, family owned business, we know that our future depends on our reputation for top quality customer service, cheap prices and fast delivery. We only supply the best quality fuels, fuel tanks, lubricants and LPG. 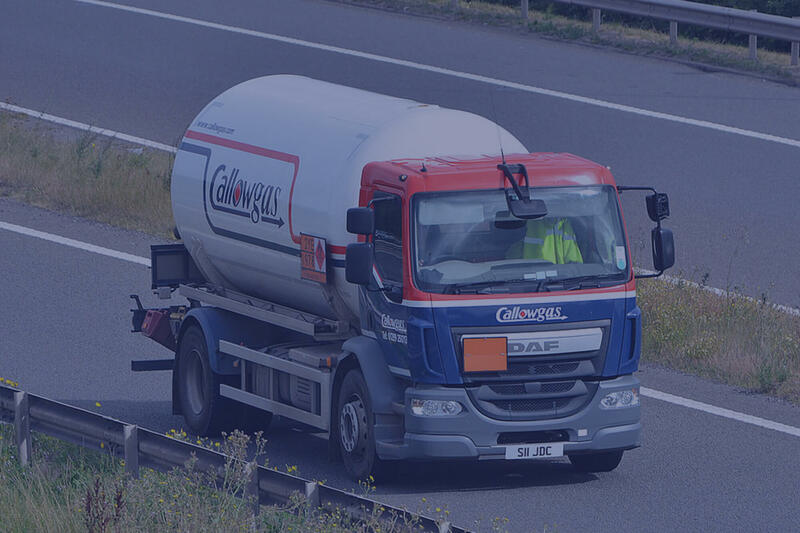 The products we buy are refined to the highest standards by the world’s leading oil companies and we are trusted right across the Shropshire, Worcestershire, Herefordshire, Gloucestershire region to supply top quality fuel at the cheapest possible price, quickly and efficiently. Our deliveries also stretch into the Cotswolds and parts of Warwickshire. The price of fuel varies daily but we know how important it is to supply the fuel you need at cheapest possible price. We track the market on a daily basis and buy our fuel at the cheapest possible price from the best possible suppliers, be that home heating oil, diesel fuel, red diesel or LPG. Our 6 million litre storage tanks allow us to bulk buy when prices are at their lowest, so that you benefit from cheap price fuels, day-in, day-out. These days, home heating oil, is almost exclusively kerosene, sometimes known as 28-second oil. Some commercial boilers may operate on gas oil – also known as 35-second oil or red diesel. 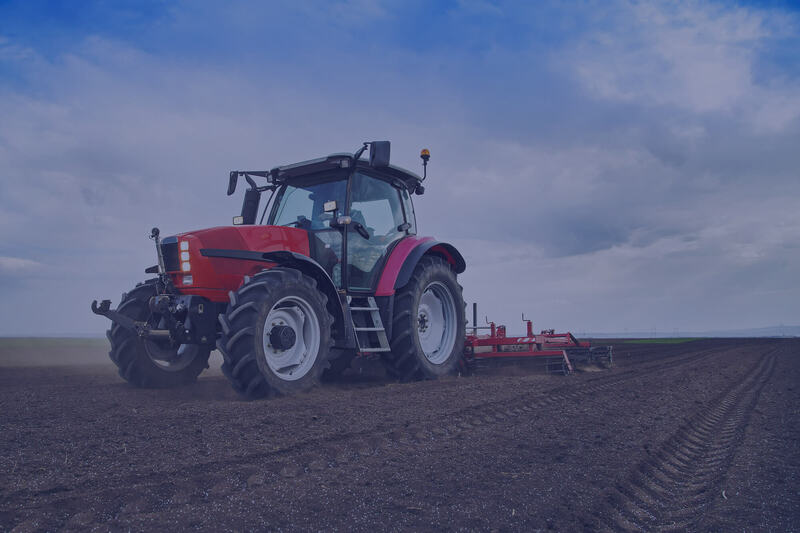 In the United Kingdom, “red diesel” is dyed gas oil for exclusive use in registered agricultural or construction vehicles such as tractors, excavators, cranes and some other non-road applications such as boats. Red diesel carries a significantly reduced tax levy compared to un-dyed diesel fuel used in ordinary road vehicles. As red diesel is widely available in the UK, the authorities regularly carry out roadside checks. Unauthorized use incurs heavy fines. Did you know that we also supply bulk and bottled Liquid Propane Gas (LPG) from our gas division in Droitwich? Just click on the link above to go to their website.